Peter King from the University’s Australian Maritime College, who led a support team of engineers and scientists, said the successful first deployment under the ice opened the way for more ambitious polar research projects under ice shelves and sea ice in the future. 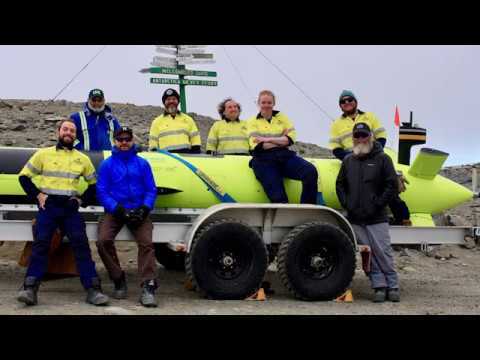 “This summer’s deployment under the Sørsdal Glacier means Australia has joined a very select list of countries with an AUV that’s capable of independently exploring under the polar ice,” he said. “nupiri muka allows us to study variables such as water temperature, salinity and current as well as the profile of both the seabed and the underside of the ice, while at the same time collecting sonar imagery and potentially data on the internal structure of the ice,” Mr King said. “Completing this successful first deployment is a major step forward and testament to the skill, experience and detailed planning of the support team,” Professor Coleman said. “However, the potential scientific rewards that nupiri muka can deliver are enormous. 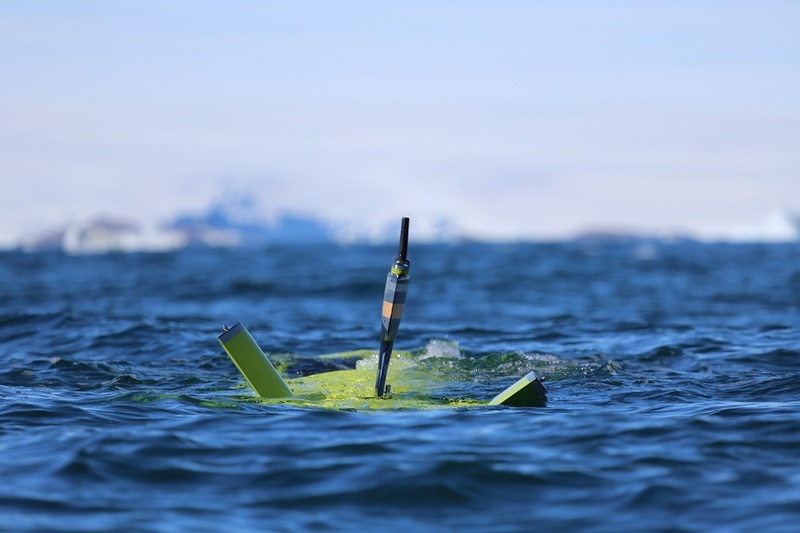 “Now that we have shown what the AUV is capable of we look forward to realising its great potential during future research projects,” Professor Coleman said.